This saltwater topwater popper from Odin Lure Company is our version of the classic popper that features the revolutionary Odin Lure Company baitwell technology. The Frigg Popper will be your essential every-day-carry when it comes to getting a bite on the surface. 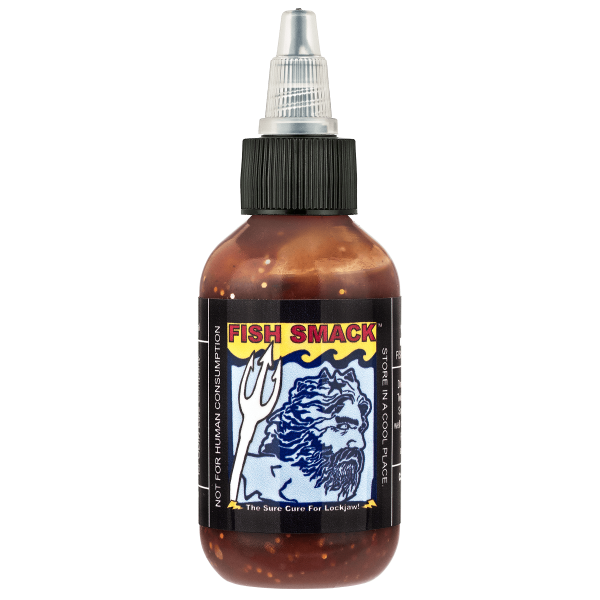 The patented baitwell on the Frigg Popper holds the Odin Fish Smack attractant which is slowly released through the laceration port. The internal air chamber makes the Frigg Popper bouyant - a big plus in heavy current, since the lure won’t get pulled under while chugging across the flow. The rattle chamber makes a super loud noise that will call in the sleepiest fish for dinner. Built to take the punishment when thrown into the toughest fish hang-outs. The construction process ensures impact resistance and long term durability.